The following is a guest post from Peter Hirsh, a personal fitness instructor who’s been practicing holistic and kettlebell training with clients for over 10 years. It’s also a follow-up to the post on balancing exercise with the rest of your life. In our last article for Paleo Leap we talked about how time is a limiting factor for people when it comes to fitting in their workouts. Out of the many tips I discussed to help minimize this problem, one of them was using kettlebell workouts to make your workouts fast and efficient. 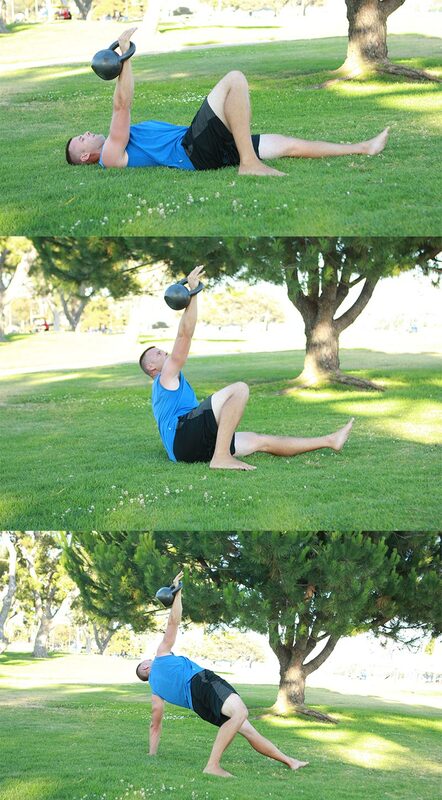 Using a kettlebell and bodyweight for your workouts allows you to easily train at home or at just about any park or beach. Meaning, no drive to the gym and no waiting in line for machines. More importantly, purchasing your own kettlebell will provide you with a lifelong investment in your health and well-being that is much more cost effective and time effective than a gym membership. By using basic tools wisely, you will get better workouts than you have ever had before. Training movement instead of muscle will challenge all of these factors in each exercise. I will provide specific details on the techniques necessary to be safe and effective so stay focused. 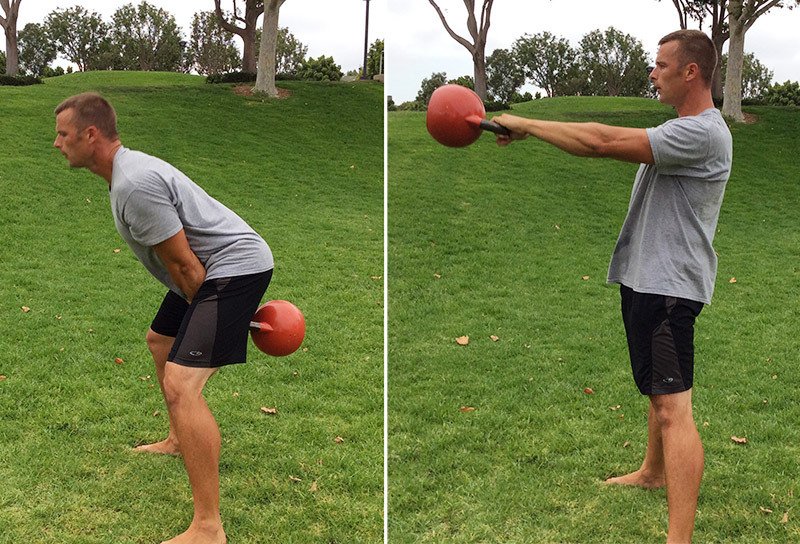 You will need only one kettlebell and your bodyweight for the three workouts. If you find yourself on an exercise that you are unable to perform, try the regression of that particular move until you build strength in that area. I will try to provide you with variations of each exercise that will allow almost anyone to benefit from these workouts by simply progressing or regressing. The first workout in the series is the most simple in terms of learning new motor patterns. That said, it may still take you weeks or even months to get the technique down properly, especially if you are highly inflexible. This by no means is an easy workout and you may not get through all of the rounds. The only thing you will need is a kettlebell and your bodyweight. The second workout can be performed with anything of the appropriate weight: kettlebells, dumbells, barbells or even water bottles are fine. Before you perform the workout, make sure you study our lesson on the turkish getup. This workout will train every muscle in your body, it will strengthen your mind/body connection, and it will make you better at just about everything else. The third workout is all about the seven primal movements that make up the various ways we move around the world or move things around the world. 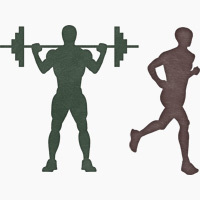 These movements include bend/extend, squat, lunge, twist, push, pull, and gait. While this may seem more involved, I am sticking to pretty basic movements and progressing from there. This workout will give you lots of options to allow you to work at your skill level as the rounds go on. I have kept this to very minimal equipment so just about anyone can join in. Some of the best benefits of exercise include developing a mind/body connection, learning new motor patterns, and improving coordination, balance and posture. The exercises I have shown you require a lot of concentration and focus. Let this mind/body connection be another step in your journey to becoming the healthiest and strongest version of you. With this in mind, exercise shouldn’t have to consume your life. Get outside and enjoy the sun while training. Thirty minutes should be plenty to keep you on track with your goals. Remember, frequency trumps intensity when it comes to seeing short term and long term goals become reality. Make some time every day to move in a way that strengthens, lengthens, and develops new motor patterns and coordination. Your body will thank you and pay you back for years to come.